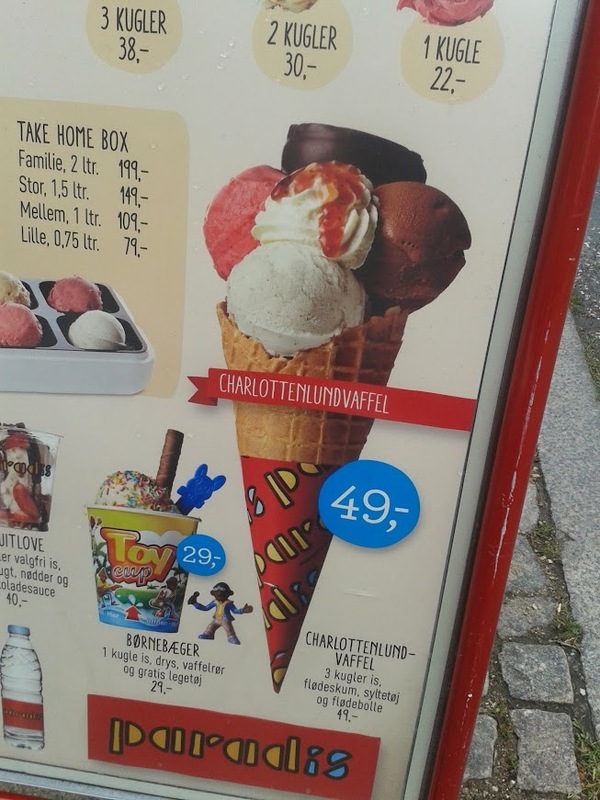 Flødeboller! What&#39;s not to love? Um, even more! 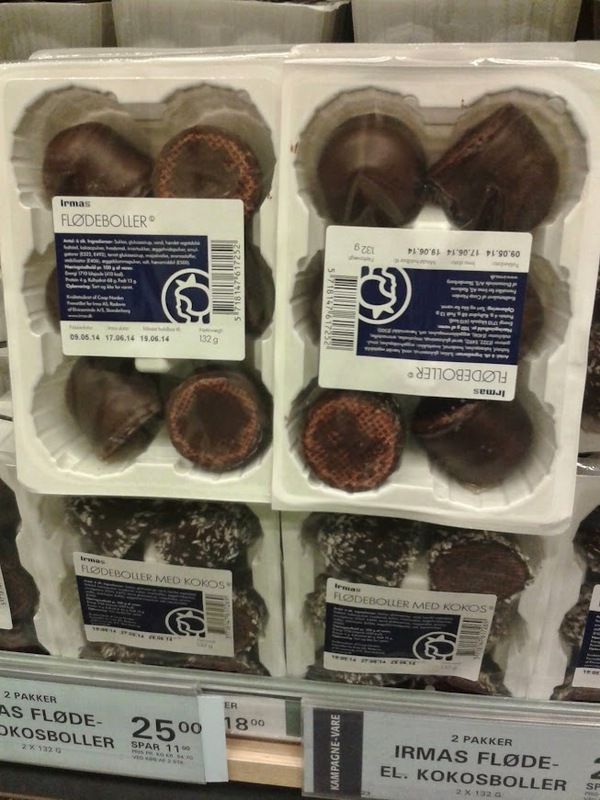 Flødeboller! What's not to love? Um, even more! No sooner than I had wiped the last chocolate from the corners of my mouth and hit 'publish' on my flødeboller blogpost (Flødeboller! What's not to love? 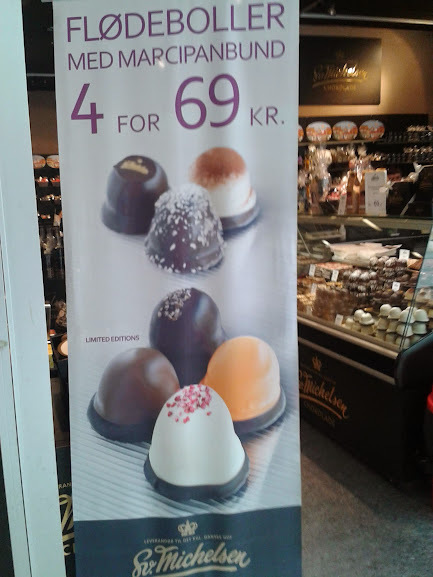 ), than I remembered that there was even more to go round of those dainty Danish domes of delight! ...and throw a ball at the "clown". If you hit him right on the nose - baboom - the flødebolle flies up and you try and catch it! 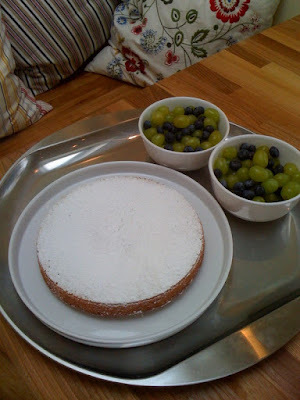 Okay, time to go - my cup of coffee and flødebolle await! Really, what's not to love? I just love the idea of Flodeballe. 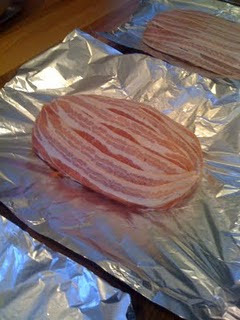 I love Tunnock's Teacakes so to have one with marzipan in the base just seems heavenly. Do they do them with liquorice, as well?